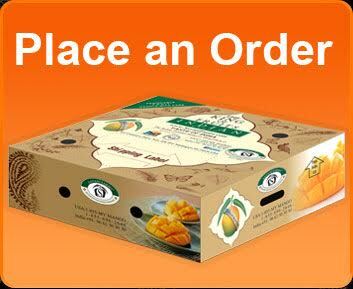 Savani Farms brings to you the natural delicacies of Indian mango and mango products. 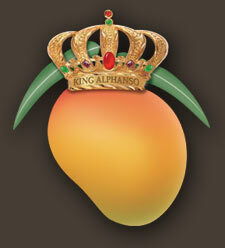 Mangos are an excellent source of vitamins A & C, dietary fiber and an amazing source of tropical flavor! Vitamins C and A are both important antioxidant nutrients. Vitamin C promotes healthy immune function and collagen formation. Vitamin A is important for vision and bone growth. 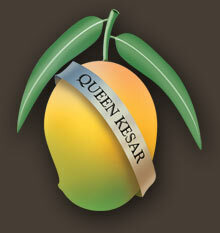 Mangos contain over 20 different vitamins and minerals. They are free of sodium, fat and cholesterol. 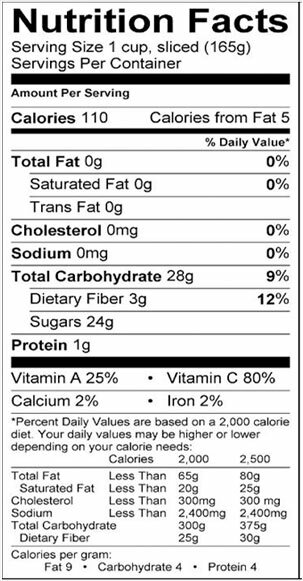 One cup of sliced mangos has just 110 calories. 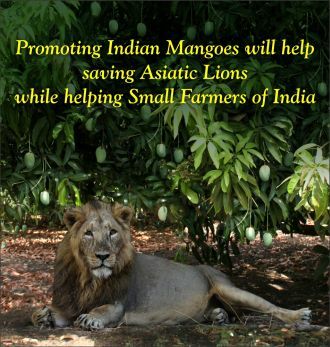 Mangos deliver a host of nutrients and make healthy eating a delightful sensory experience. 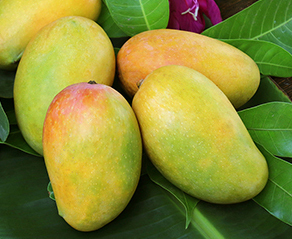 The versatile mango is available year round and adds delicious flavor to a balanced diet.